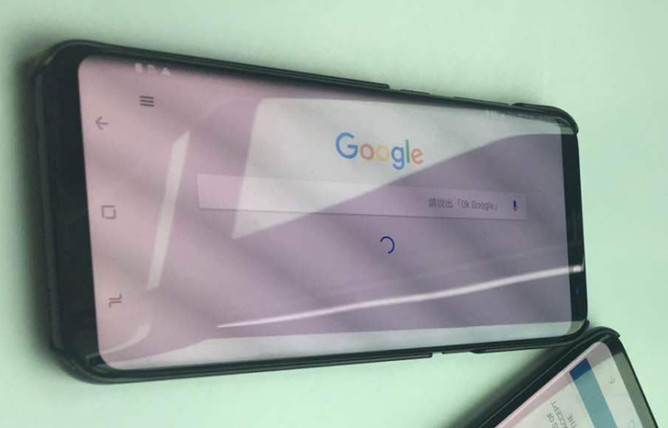 Last time we heard about the S8's release date, it was reported to be on April 21st. This information was correct at that time, but it's since been delayed by a week, according to someone who was briefed on the situation. No explanation was given for the pushback, other than the obvious fact that Samsung is being more careful with the launch, thanks to the fiasco that was the Galaxy Note7. The S8 is still on track to be unveiled at Samsung's Unpacked event on March 29th in NYC, despite the delayed release date. 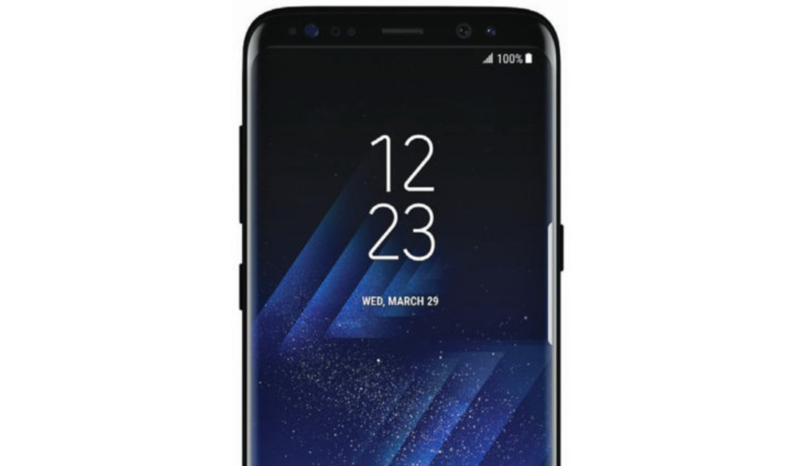 In case you've forgotten, the Galaxy S8 is rumored to come in two variants with massive curved displays and tiny bezels, a Snapdragon 835, on-screen buttons, USB Type-C, and a rear-mounted fingerprint sensor.